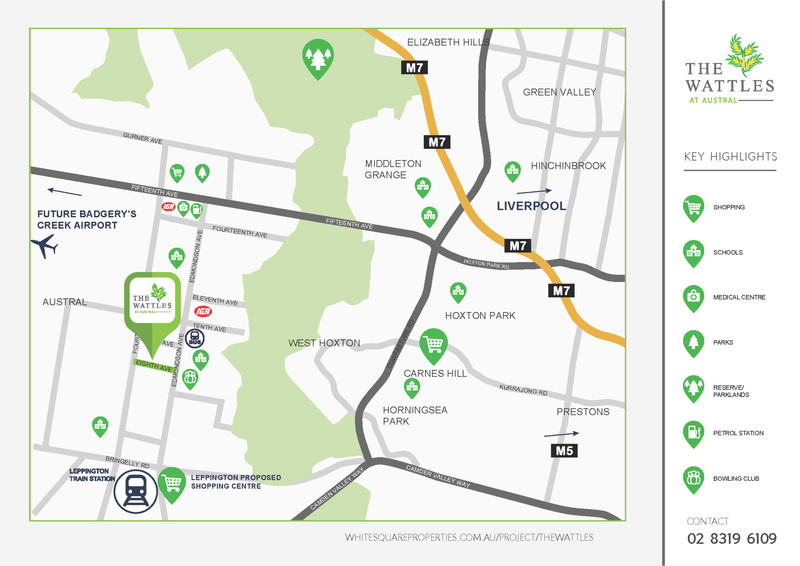 The Wattles, located at 145 Eighth Ave Austral, is a boutique development of just 28 lots. Land lots are now selling from $399,000. Register now to buy the perfect lot before they sell out. To receive more information on this exciting new project, please register your details below, or call Con Sgouros on 02 8319 6109.